The day begins in the hotel’s Health Club. You notice the pool engulfed in natural light, with cascading water features and contemporary chandeliers above, enhancing the ethereal experience. 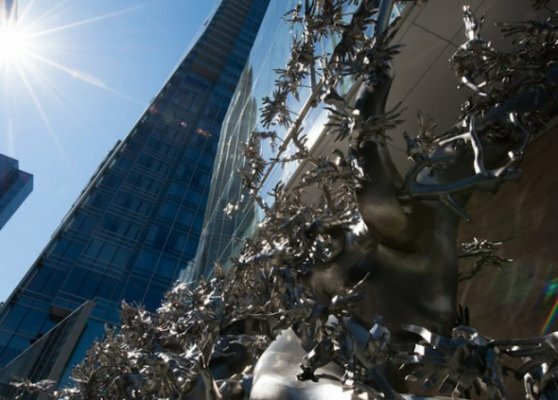 You decide to discover Toronto, setting off from the hotel’s central location in the heart of the city. The Concierge desk offers the option of hotel cars, ready to take you to luxury boutiques within mere minutes. North of the prestigious University Avenue is the Art Gallery of Ontario. Westward lies the city’s theatre district. To the south is a vibrant waterfront area dotted with boutiques and cafés. In the opposite direction, Yonge Street, Toronto’s noted thoroughfare is brimming with life. Your options are almost unending and you can’t wait to begin. Before you know it, the afternoon sky soon gives way to the deep hues of sunset. 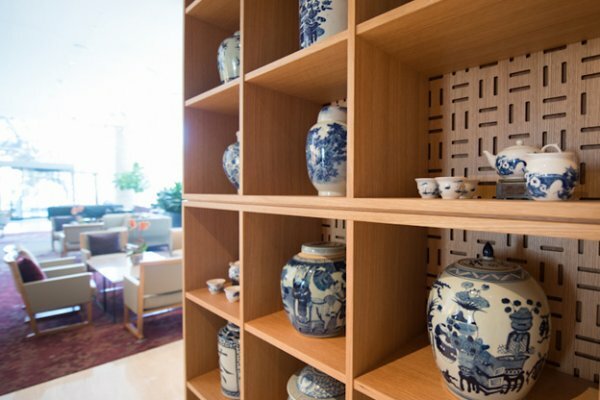 You head back to the hotel with an appetite and stop in the hotel’s Lobby Lounge for Afternoon Tea or dim sum. The day has been enchanting and you retire to the plush comforts of your room. Beyond floor-to-ceiling windows, the dazzling city winds down as you slip between luxuriously soft sheets. 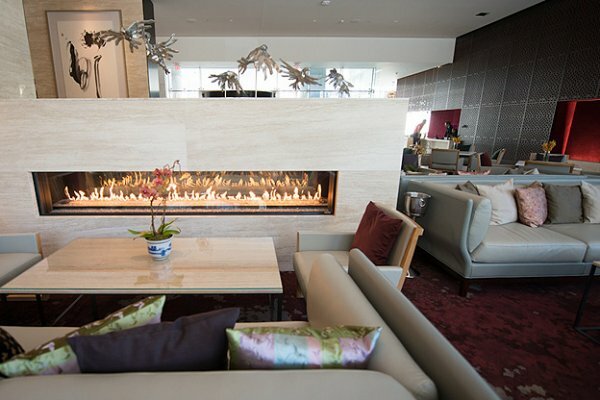 This is bliss, right here, at Shangri-La Hotel, Toronto. The hotel offers separate changing facilities and steam rooms for men and women. In centuries past, the Hammam was known as the silent doctor. Indulge in traditional Hammam and Gommage treatments while your imagination takes you on a mystical journey into the past. This steam and body exfoliation followed by massage is part of the authentic traditions of the Middle East. Together with Caudalie of Paris, the leader in Vinotherapie® Spas around the world, enjoy luxurious treatments, beneficial even by the most discerning standards. Experience a voyage inspired from the ancient rituals of the Middle East to the vineyards of Bordeaux. Old-world traditions, introduced into the new world. 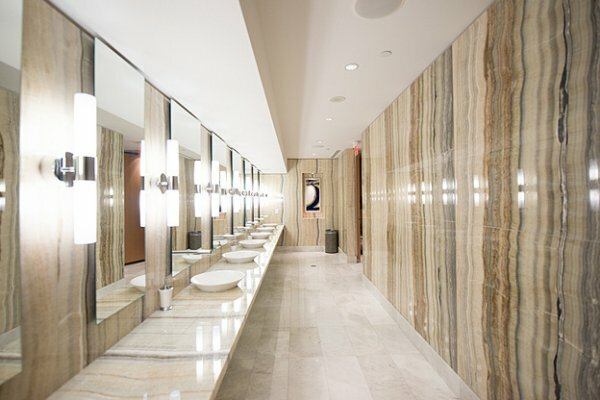 This will be your Miraj Hammam Spa journey at Shangri-La Hotel, Toronto. Our 828-sqm (9,000 sqf) Health Club is a state-of-the-art, 24-hour fitness facility where you can rejuvenate your body as well as your mind. It is with great enthusiasm that we invite you to enjoy our extensive range of offerings, including TechnoGym equipment, cardiovascular machines, a wide range of group classes, resistance training machines, free weights and locker rooms with full amenities. Guests can also enjoy recreational facilities such as the 20-metre-long (64-feet) saltwater pool, an infra-red sauna and Jacuzzi. The Shangri-La Health Club will be offering a free introduction and assessment as our own special way of humbly welcoming you to our Health Club. Our dedicated Health Club team will ensure that from the moment you walk through the door, your experience will be entirely tailored to your body’s needs. Our team will always be on hand to offer professional advice, guidance and support so that we may assist in empowering your mind, body and spirit. We sincerely look forward to helping you achieve a healthy, balanced and happy lifestyle. The wooden floored studio features a fully mirrored side wall with a plie bar and offers you a dynamic selection of classes all run by Toronto’s most elite instructors. We offer memberships on a 3-month, 6-month and yearly basis, during which time we will be hosting numerous seminars and retreats, inviting prominent sports, fitness and yoga personalities to our Health Club. We will also be inviting eminent chiropractors and doctors to conduct weekend seminars at our Health Club. 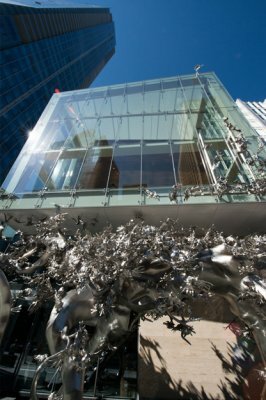 For meetings and social events, the third floor with its eight meeting rooms, presents one of the city’s most unique hosting opportunities. Encompassing 1,359 square metres (14,626 square feet) in four distinct areas, the spaces are easily connected via two central corridors to create a floor that flows. 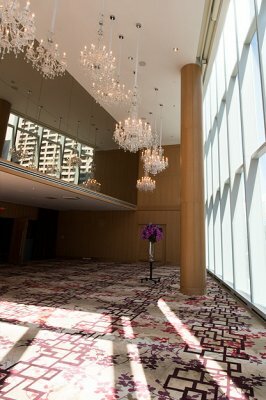 The event rooms, named after prominent Toronto destinations, include a 42-seat screening room with over-sized chairs, an 16′ x 13.5′ foot screen and state-of-the-art sound system; and a two-storey glass room, Museum, set with 13 Italian crystal chandeliers, hanging at varying heights. 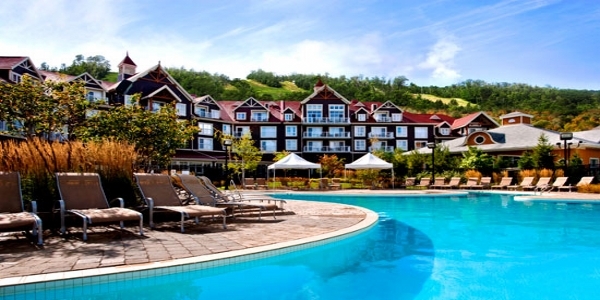 At Shangri-La Hotel, Toronto, it is in our nature to turn dreams into reality. Your dream day deserves nothing less than perfection. Whether it’s an intimate evening wedding for a few, or a day-long celebration on a grand scale, we will work with you to tailor each detail. From the proposal to the honeymoon, and all the events in between, we have the special spaces, menus and services to create a truly memorable wedding. Our wedding specialists are ready to be with you every step of the way, and give you a celebration that’s uniquely yours. 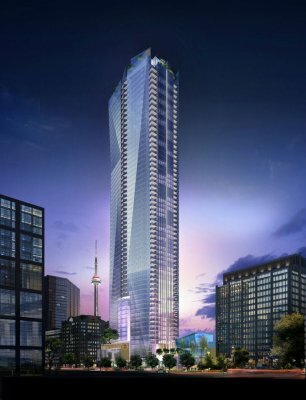 Shangri-La Hotel, Toronto’s 202 luxury guestrooms are among the largest in Canada, starting at 45 sqm (490 sqf). Our spacious guestrooms incorporate generous work area, bedrooms designed to enhance the sleep experience, generous bathrooms and Asian-inspired décor. Furniture, finishings and amenities are residential in feel and functional in design. 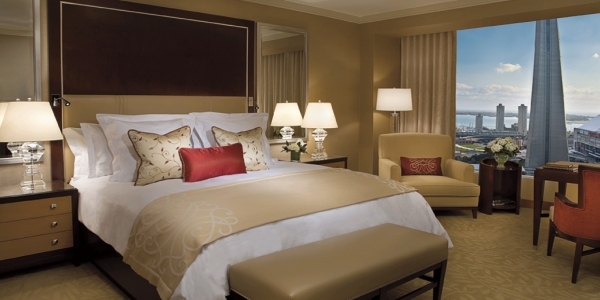 Shangri-La Hotel, Toronto’s Deluxe rooms are among the largest introductory category rooms in the city. Modern marble bathroom with deep soaking tub and separate glass-enclosed shower. Each room offers 42 sqm / 450 sqf to 48 sqm / 520 sqf of luxury. 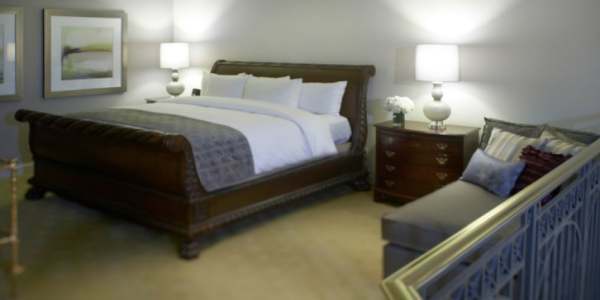 Executive Rooms, which start at 48 sqm / 517 sqf, offer guests the option of a king bed or two queen beds. Located throughout the hotel, these rooms offer guests a choice of city views. 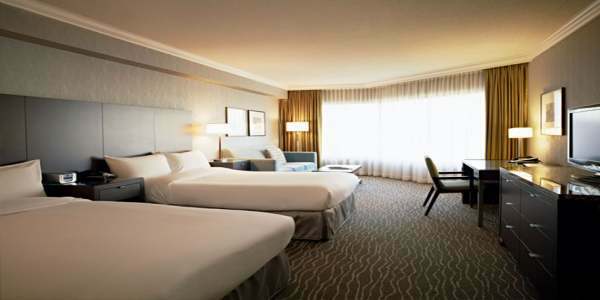 The spacious Premier Rooms, ranging from 50 – 52 sqm/540 – 560 sqf, also provide an intimate seating area with chair and ottoman – the perfect place to relax or read while enjoying the views of Toronto’s vibrant cityscape, through floor-to-ceiling windows. Each room offers 51 sqm / 550 sqf to 52 sqm / 560 sqf of luxury. One Bedroom Suites are furnished with elegant Asian-inspired décor. Contemporary accents and rich wood millwork create a truly residential feeling while floor-to-ceiling windows provide beautiful views of downtown Toronto. Luxury one-bedroom suites containing separate bedroom and living areas. An oversized sofa that opens into a queen sofa bed. Modern marble bathrooms with dual vanity and windows, complemented by inviting heated floors. Each suite offers 59 sqm / 630 sqf of luxury. One Bedroom Deluxe Suites provide generous space for work and relaxation. The living area offers a guest bathroom, while the bedroom has its own ensuite. It is furnished with elegant Asian-inspired décor, while contemporary accents and rich wood millwork create a truly residential feeling. Floor-to-ceiling windows provide ample natural light. Floor-to-ceiling windows provide natural light. Master bathroom with windows, complemented by inviting heated floors, and an additional full guest bathroom. Some suites have a balcony. Each suite offers 76 sqm / 820 sqf of luxury. 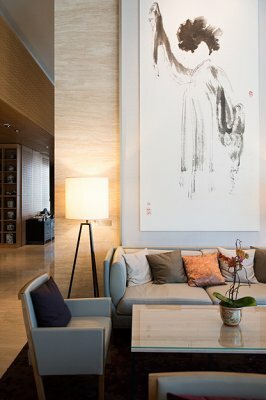 Shangri-La Hotel, Toronto features three speciality suites – Architect, Fazioli and Zhang Huan. Each suite has additional decor components that pay tribute to their namesake. Master bathroom with heated floors, and an additional full guest bathroom. Each suite offers 87 sqm / 940 sqf of luxury. The Owner’s Suite is dark and dramatic with a wood paneled, library-like entrance and living area. Can connect to an executive room to make a two-bedroom suite. Master bedroom features a spacious walk-in wardrobe. Master bathroom with windows and heated floors. Each suite offers 102 sqm / 1,100 sqf of luxury. The ultimate in luxury, Shangri-La Suite, located on the 17th floor, offers Shangri-La Hotel, Toronto’s most impressive accommodation. Open and airy, it makes use of distinct Asian furnishings, Japanese lattice screens, oak wood moulding and pewter marble. Modern marble bathroom with separate glass-enclosed shower, deep soaking tub and heated floors. Each suite offers 204 sqm / 2,200 sqf of luxury. 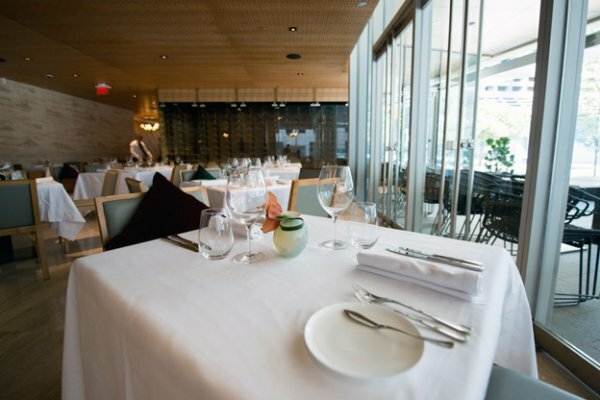 The culinary journey is at the heart of Shangri-La Hotel, Toronto. 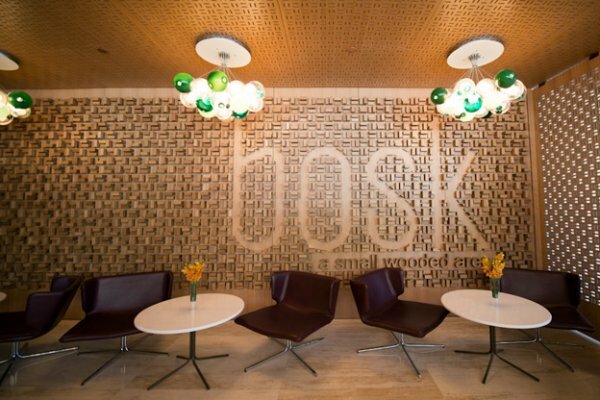 Guests will find numerous tantalizing options, from light refreshments and quality wine at the hotel’s Lobby Lounge to an Asian-inspired extravaganza at Bosk, the hotel’s signature restaurant. 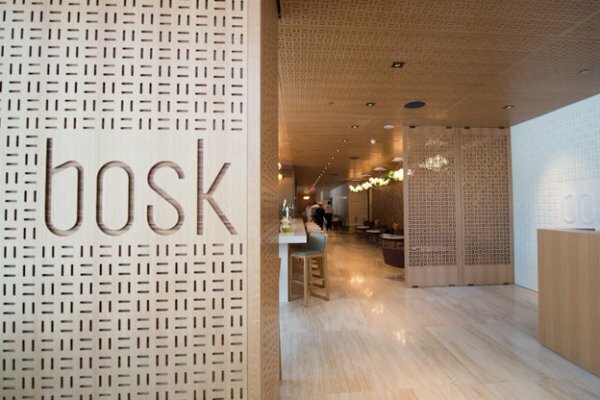 Bosk, the signature restaurant at Shangri-La Hotel, Toronto, brings to life ingredients harvested a la minute from a network of respected global suppliers. Diners can expect old-world cooking styles combined with contemporary ingredients, and served with genuine, caring service. 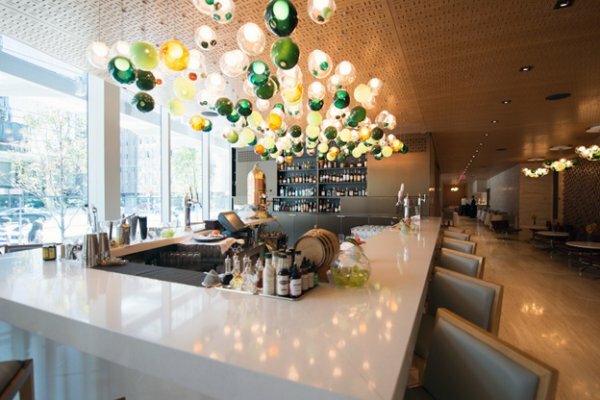 Lobby Lounge is a destination where art and architecture are emphasized. 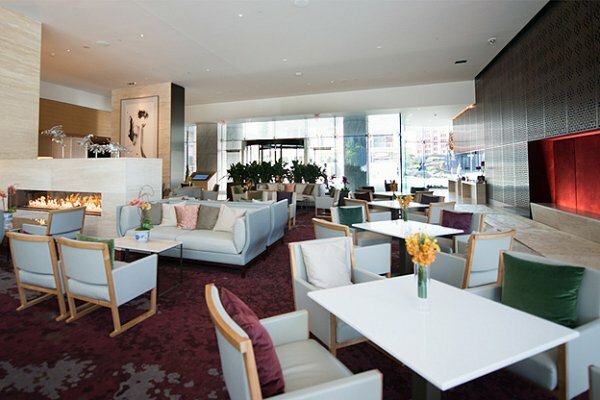 Guests find themselves in the 90-seat Lobby Lounge – an urban living room – where natural light streams through two-storey windows highlighting large scale paintings, sculpture and an Italian handcrafted Fazioli piano set amid furniture vignettes in contemporary dove-grey leather sofas and chairs. Guests are invited to savour an Asian-inspired menu and select their favourite teas from a tea library which offers 68 choices. A five-volume compendium of wines, cocktails and spirits is also available.